ZetaTalk: During 2002, written Oct 15, 2001 Prediction: Earthquake and volcano activity will steadily increase, on a somewhat linear scale. ZetaTalk: Pole Shift Note: written prior to July 15, 1995 : The heat of land masses above subducting plates where friction can cause the ground to melt, would be so affected. September was abnormal for the Urals. The record earthquake shook the region. The strongest in at least 100 years. "5 September, 2018. Google translate. In the Urals - the worst earthquake in 100 years. When to wait for a new one? Scientists have called it unique for many reasons. 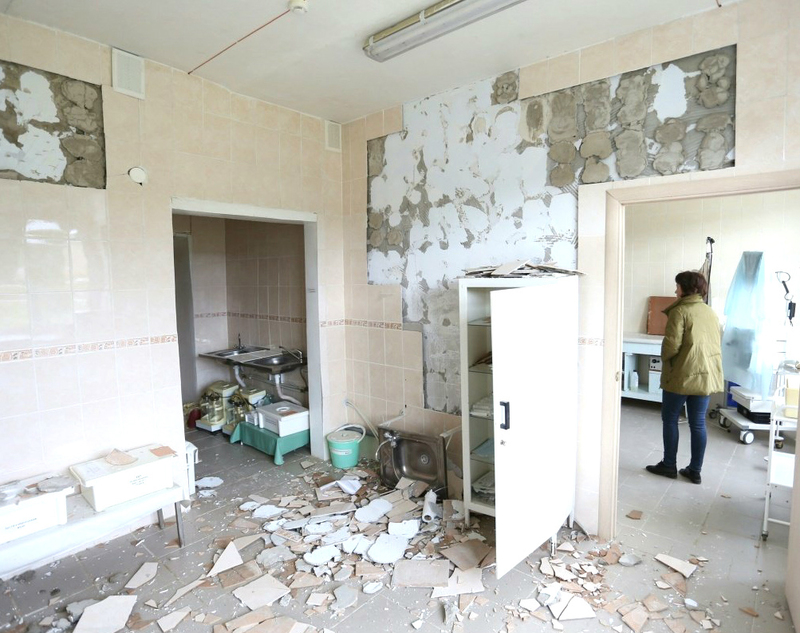 Perm scientists for two days already recorded 30 aftershocks of varying intensity after the earthquake that occurred in Katav-Ivanovsk on the morning of September 5. They will continue for at least another couple of days and gradually disappear. 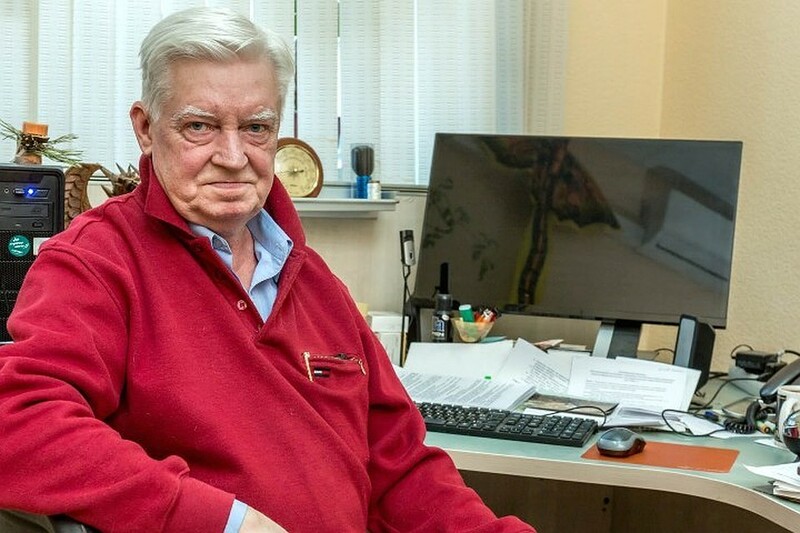 ">About this 74.ru told the employee of the laboratory of natural and man-made seismicity of the Mining Institute of the Ural Branch of the Russian Academy of Sciences Philip Verkholantsev. These are repeated seismic events of small amplitude. An earthquake of magnitude 5.6 was amazing (largest instrumentally recorded), with an aftershock of 4 mag which is simply unprecedented for the Ural Mountains. 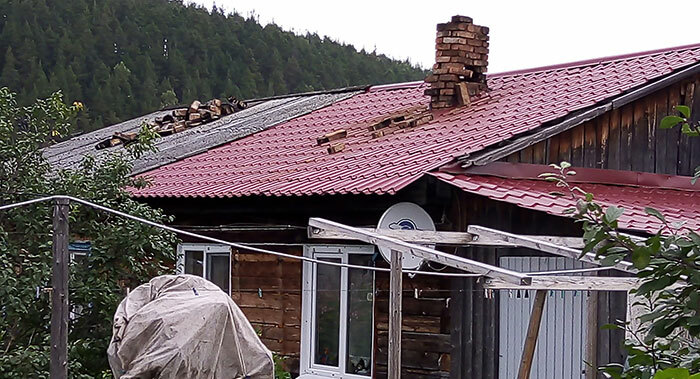 What a surprise when in a few weeks the Urals suffered from an earthquake again (29 September)! Although scientists have said they do not expect further shocks. The second earthquake in the Chelyabinsk region for a month surprised even seismologists far beyond the Urals Federal District. On September 5, the Urals suffered the worst earthquake in 100 years - the magnitude of shocks reached 5.5 on the Richter scale. And on September 29 thrusts resumed - by a force of 4.5 points. There are no victims and injured. In the monitoring sector of the Ural region at the Institute of Geophysics, RAS, they have already made a mistake with the forecast, saying that they do not expect new incidents. However, shocks again occurred in the area of ​​Katav-Ivanovsk at a depth of 10 km. Why the earthquake repeated in the Urals and whether to wait for a new emergency, told Alexey Zavyalov, head of the laboratory of continental seismicity and prediction of seismic hazard at the Institute of Earth Physics, in an interview with URA.RU. - Alexey Dmitrievich, how can the tremors, which thousands of Ural residents feel, be explained in simple language? So how rare are earthquakes in the Urals? We see that earthquakes in the Urals seem to be increasing. But the story is not over. A strange thing happened the day after the earthquake. Cover-up seems to act openly. One of the largest geophysical observatories in Russia, in the village of Arti, Sverdlovsk Region, was on the verge of closure. This happened just the day after a major earthquake in the Urals. 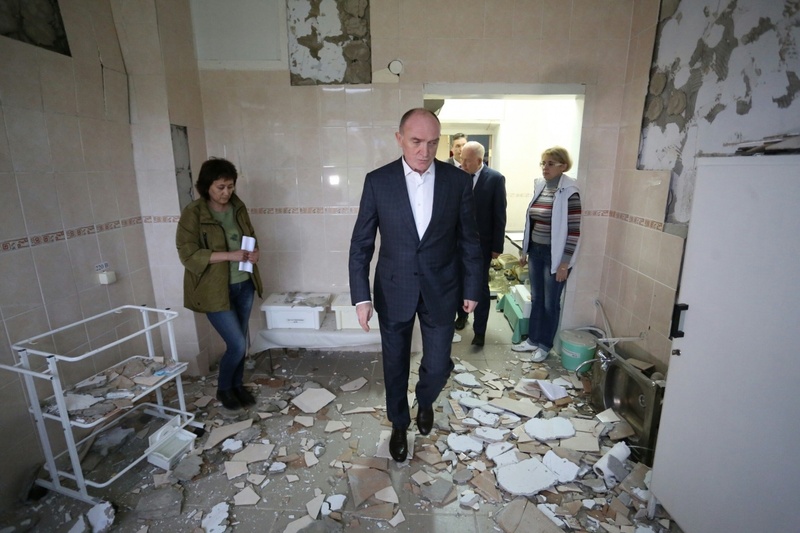 “On September 5, there was an earthquake, and yesterday, on the sixth, came from the Obninsk Federal Research Center and dismantled the equipment. Colleagues from Obninsk installed this seismometer here in 1988. He worked for exactly 30 years, and now they have taken him away. Buy a new device, we have no money. We have our own base of the complex, and the new seismometer costs about 600 thousand rubles. To conduct observations at different frequencies, you need at least three seismometers, that is, almost two million rubles, ”said URA.RU at the Institute of Geophysics, UB RAS. All this is very strange. They just came in and took the equipment without explanation. But that is not all. 14 October, the scientist dies in Irkutsk. After the earthquake in Katav Ivanovsk, a landslide or mud volcano formed, no one can understand what it is. Locals report that a strange hum is heard. Cracks in the ground formed. 27 September, 2018. Google translate. After the earthquake, a giant mud slide lands in the South Urals. 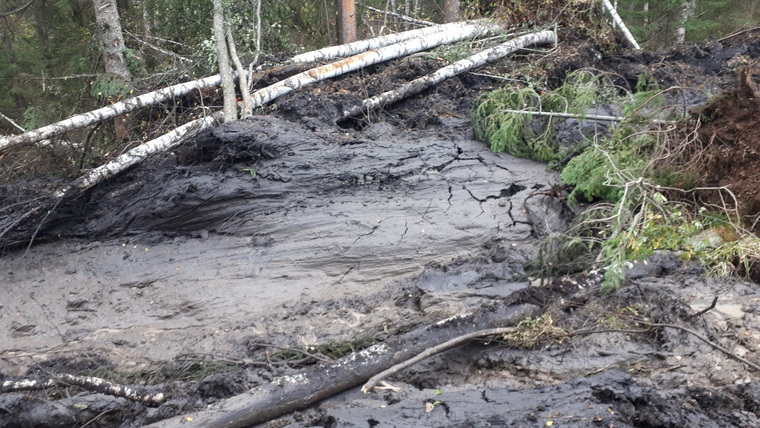 The inhabitants of Katav-Ivanovsk are frightened by a mud landslide, which descends from Peschanaya Mountain, between the town and the village of Karaulovka. In social networks, Chelyabinsk people share photos and videos telling that an earthquake broke in the epicenter, in several places around trees are felled, there are cracks on the ground and a strange hum is heard. Let's start with Yuzhnouralsk. The water there has already heated up from May and it is still warm. The temperature also increased in the basement of the houses! Residents of private houses along the streets of Belinsky and Sovetskaya city of Yuzhnouralsk noticed that water was heated in their wells. Its temperature reaches 40 degrees. When the watering season began, we found that for some reason hot water was coming from the well and sounded the alarm, we began to appeal to all instances. - told Igor Sazonov, a resident of Yuzhnouralsk, to the site “First Regional”. Due to the heating of water in the wells, bacteria began to multiply. Specialists of Rospotrebnadzor found microbes in the water, which make it unsuitable not only for drinking, but even for washing. As it turned out, the lack of drinking water is not the only problem for residents. Because of this anomaly, the temperature in the cellars also increased to 20-25 degrees. People spoil the winter harvesting. The city administration will deal with this problem, now negotiations are underway with hydrogeologists. This of course in itself is not strange. In the end, it may just be a communal accident. But the same thing happened in another city and also not far from the epicenter of a future earthquake. Water in one of the old wells at the summer cottage in Kostan inexplicably heated, writes the local portal "Alau". The owner of the garden in the garden community "Michurinets" Natalya Stoyanova said that in the well, which is almost forty years old, the water, usually always cold, since August 22, 2018 has become warm, steam comes from it. At the same time, according to Natalia, the water also gurgles. Was it a precursor of an earthquake?